Thank you for contacting Azarko Dental Group's Emergency Dental Clinic. A member of our team will get back to you shortly. 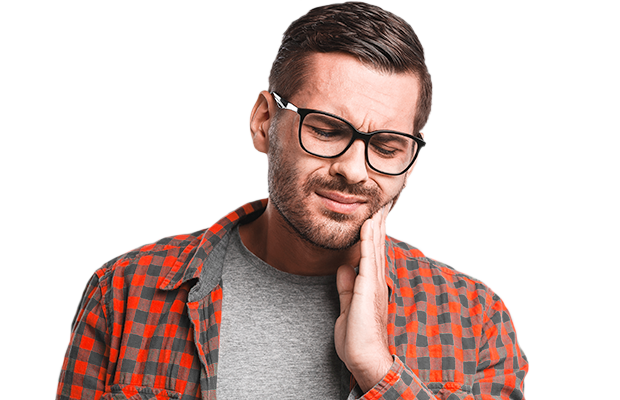 Please click on a link for more information about the services we offer at Azarko Dental Group's emergency dental clinic in Edmonton.